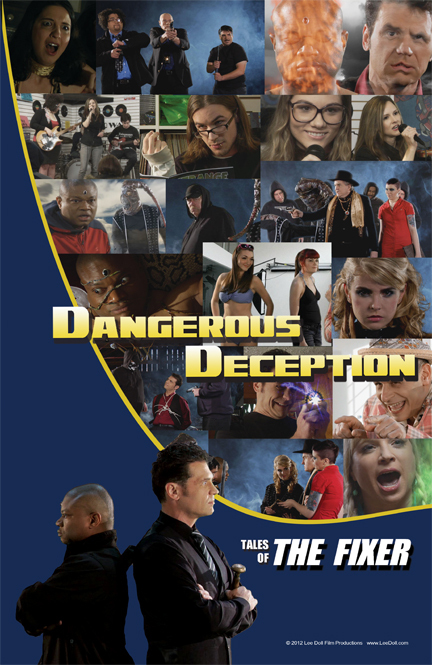 DOWNLOAD THE THEME SONG FOR "DANGEROUS DECEPTION"! The Fixer (Paul R. Sieber) and Yeb-Beb (Alfred Guy) are the intended victims of the Cult of Nyarlathotep. Evil Cult Leader, Nez (George Stover), has duped a mysterious stranger (Jason Patrick Presson) to join forces to unleash chaos and madness. Magic, mysticism, and a monster combine with fencing, fighting, and foul-play as our heroes uncover a Dangerous Deception. 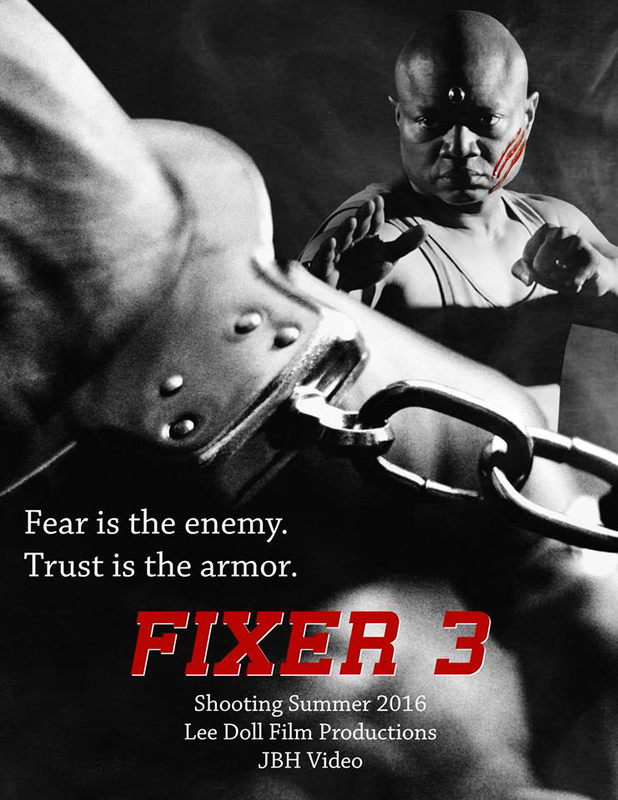 Disgraced former District Attorney William Lawson (Brian St August) becomes The Fixer after gaining special powers through a freak accident. 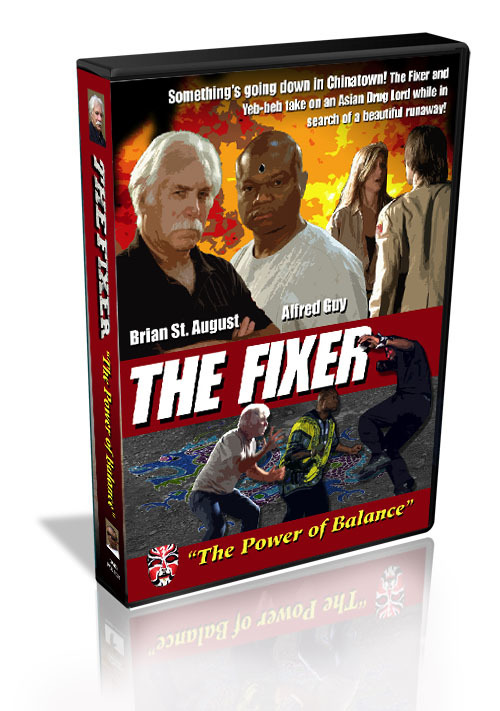 The Fixer and his teacher of Ancient Knowledge, Master Zen Martial Artist Yeb-beb (Alfred Guy) make an un-likely duo helping those in need of their special skills. 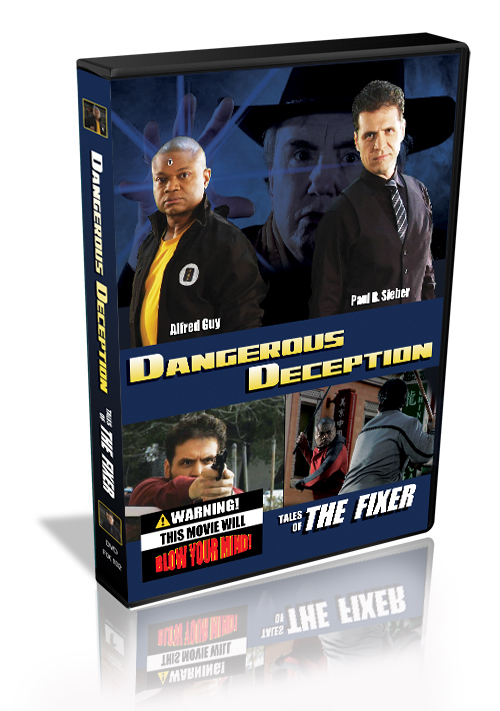 Dangerous detective work and amazing martial arts battles provide them with the evidence to rescue a teenage girl (Victoria Lynn) held captive by an Asian (Kim Hoang) gangster. 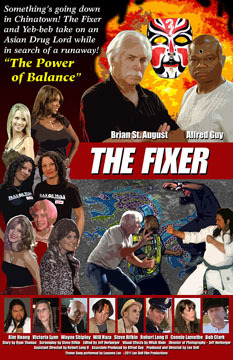 Starring Brian St. August and Alfred Guy. 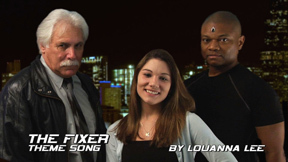 Theme song performed by LOUANNA LEE.